Every Template. Every Resource. Every Strategy. 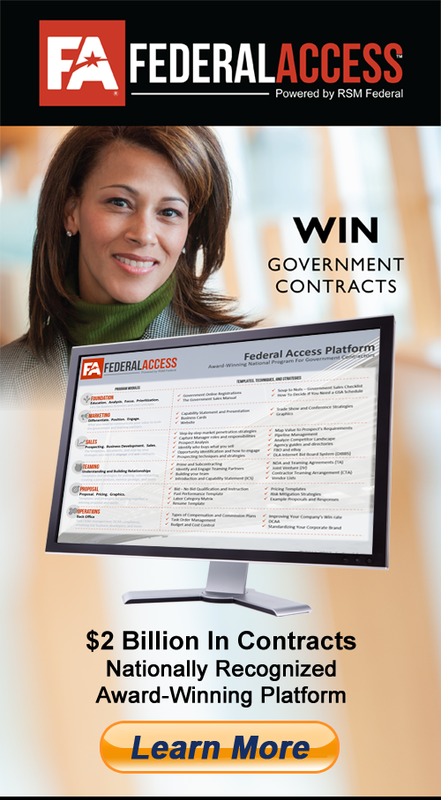 Four of our most popular capability statement templates for government sales. This is a four-pack bundle of templates that you can use to create your own capability statement. These templates use Microsoft PowerPoint for flexibility if you want to add graphics (which is highly recommended.) If you know how to use PowerPoint, you know how to tailor these for your company. 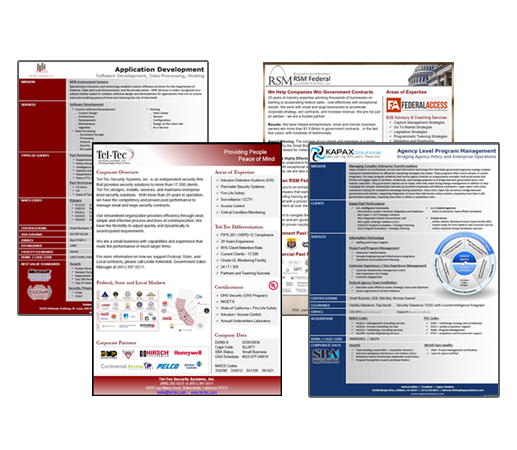 These templates ensure that you include all the necessary information that federal agencies and teaming partners are looking for. A strong capability statement differentiates you from the competition. 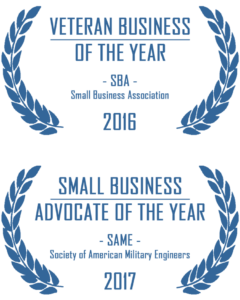 It communicates your past performance and expertise. ©2018 RSM Federal. All Rights Reserved.